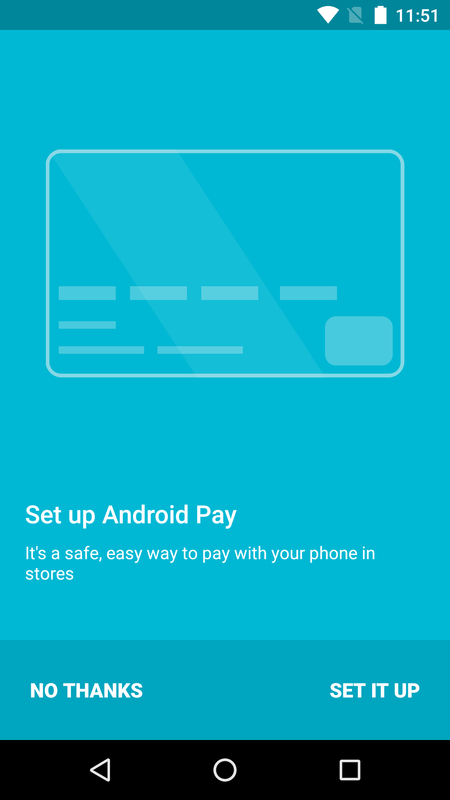 Android Pay has been a hot topic in the last weeks after a series of memos and promotional materials turned up with the supposed August 26th launch date. 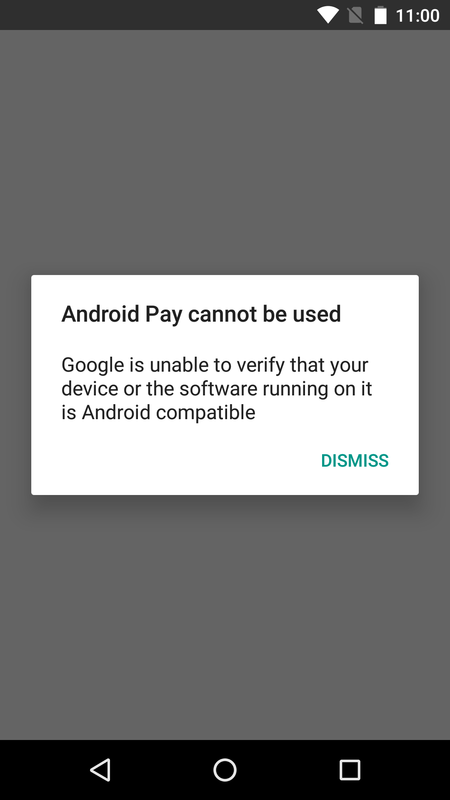 As it turns out, Google hadn't yet distributed the necessary software to enable Android Pay for use on phones. That changes with version 8.1 of the Play services apk, which began rolling out Friday afternoon. A look around inside of the app also suggests there has been a bit more progress on the long-anticipated Kid Accounts. 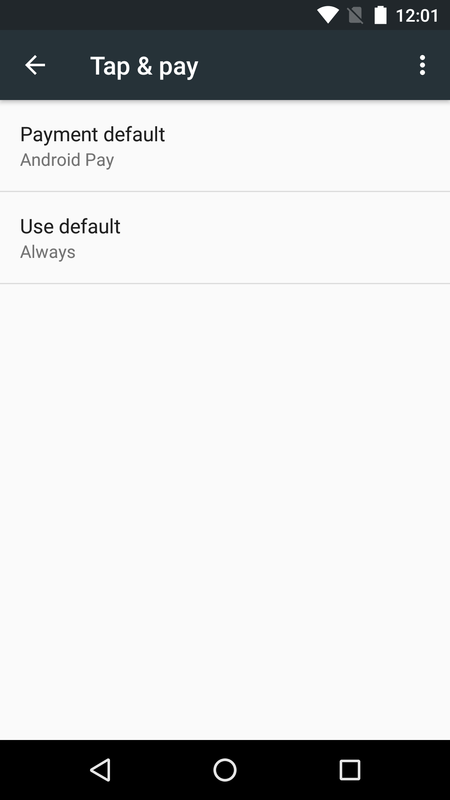 As of this release, there is also an important change to the convention Google uses for identifying Play services apk variants for different devices. If you're into sideloading Google's apps ahead of their natural rollout to your devices, this is going to be important to you. 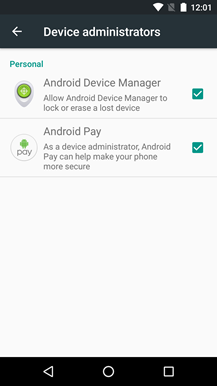 Each version of the Play Services apk is distributed in many different variants, each intended for devices with a specific set of characteristics. 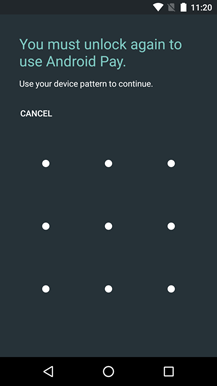 Starting with v8.1, variants beginning with a '4' are now intended to run exclusively on Android 6.0 Marshmallow. If you want the Lollipop variant, look for a '2' in the X position. The naming convention for these versions is formatted as -XYZ, where X represents the version of Android it is supposed to run on, Y denotes the CPU architecture, and Z is for the different screen densities. 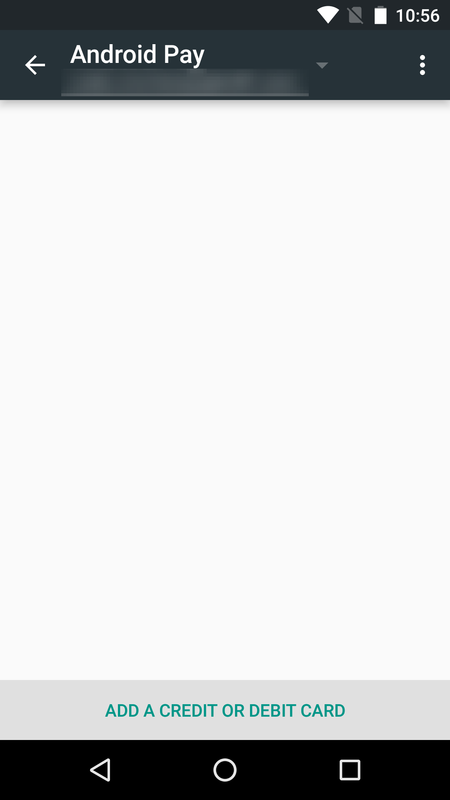 As many people know, if there is a '0' in the X position, that variant is meant for devices running KitKat or below; and if there was a '4' or '7,' it tells us the apk belongs on devices running Lollipop. Forget that. It seems that starting with v8.1, variants beginning with a '4' are now intended to run exclusively on Android 6.0 Marshmallow. If you're looking for the Lollipop variant, you should now look for a '2' in the X position. The first few variants to roll out have been -238, -236, and -438. Both of the apks marked with '2' require SDK 21 or above (Android 5.0 and 5.1) to install while the -438 apk requires SDK 23 (Android 6.0). 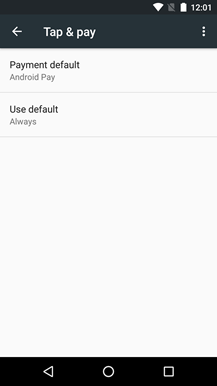 Attempts to install the -438 apk will fail on any version of Android below Android M Developer Preview 3. If anybody installs -238 on Android 6.0, it may lead to inefficient or unpredictable behavior, but since the version number is higher, it can be easily upgraded to -438. If you're ever uncertain of which version to download, always check APK Mirror for an explanation of which versions are right for your devices. We've known it was coming, and now it's finally here... sorta. 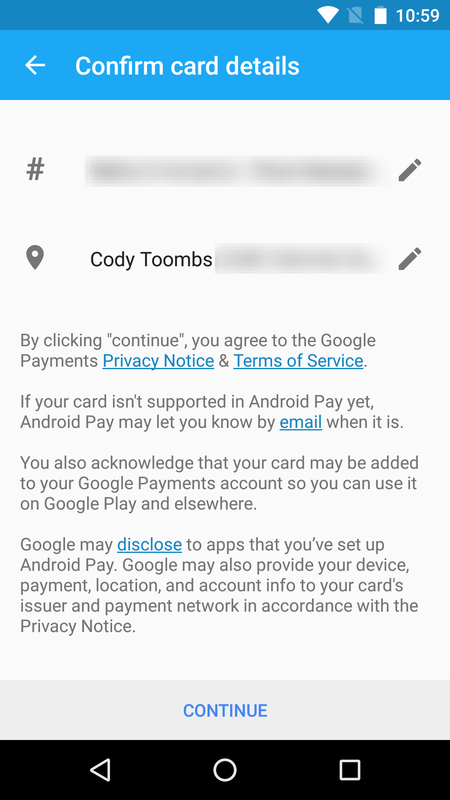 Android Pay functionality is now baked into Google Play services, but the server-side service hasn't actually been activated for regular consumers yet, so it's not really usable. However, it's actually possible to launch many of the activities and experience bits and pieces of the interface today. 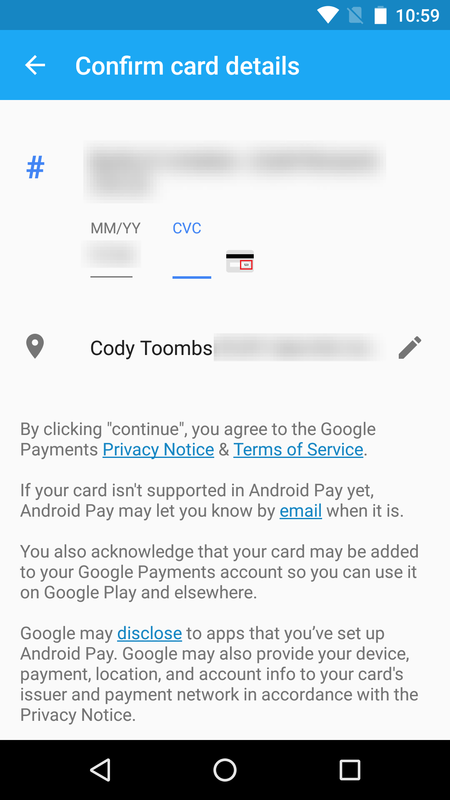 We can begin with the animation Google uses for the "warm welcome" that occurs when users would first enter the Android Pay setup. 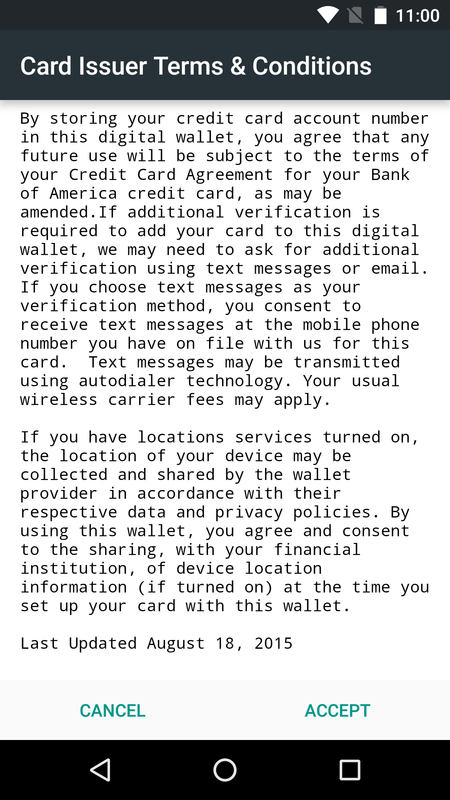 The process guides users to install the Google Wallet app from the Play Store, assuming it's not already installed. 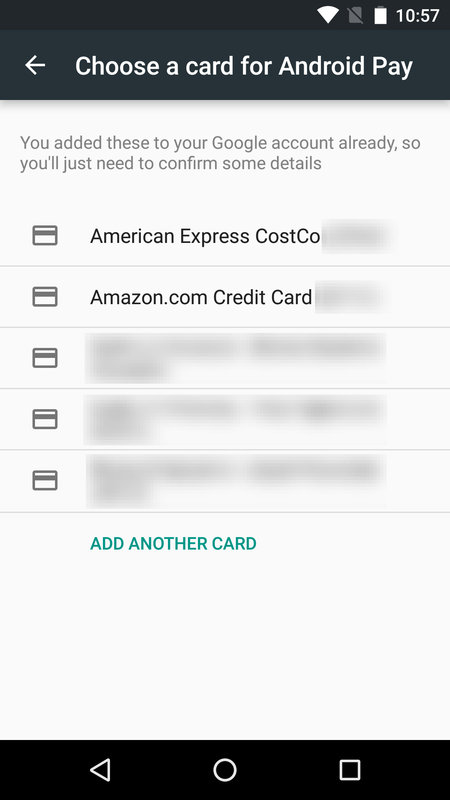 Once installed, the process continues with setting up credit cards, security settings, and a couple of other details. Since users can't actually use Android Pay yet, the setup process will fail before a card can be set up as the default payment method on an account. 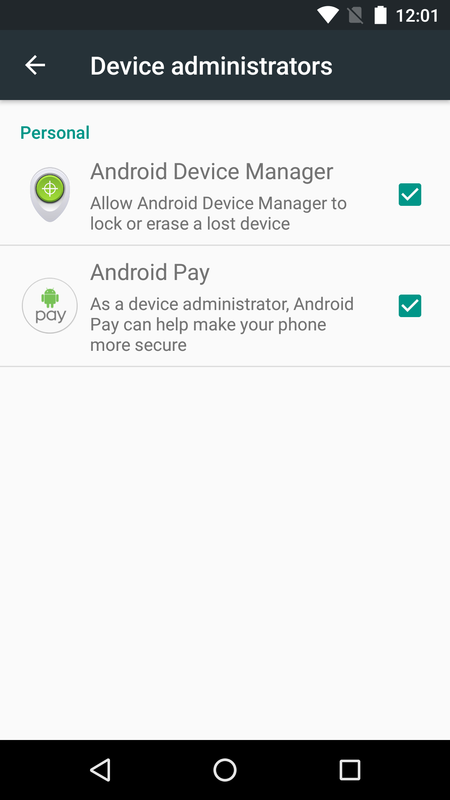 Since security is also a major concern, Android Pay will also force users to enable their lockscreen using one of the more secure methods, like a pattern, password, or PIN code. 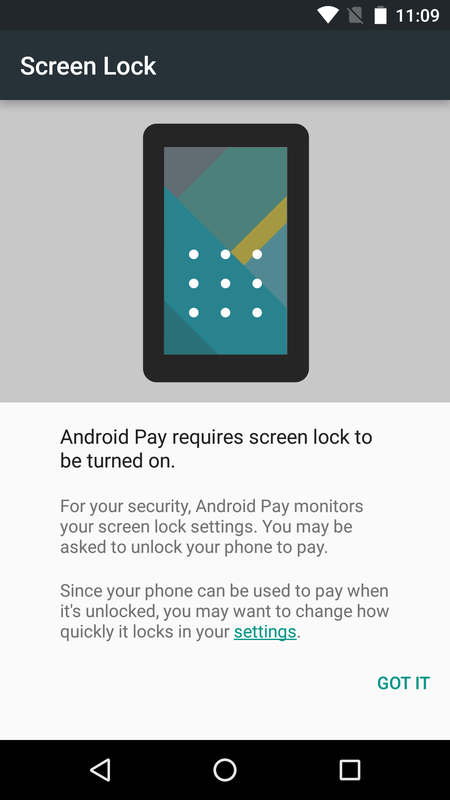 Android Pay also runs as a Device Administrator so it can keep tabs on when the lockscreen has become active. 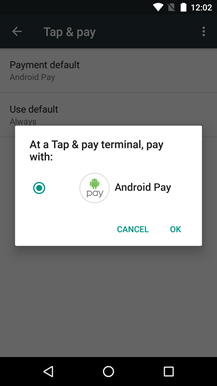 And naturally, Android Pay appears in the Tap & Pay screen and in the Device Administrator list. As far as teardown materials go, most of the strings were added shortly after Android Pay was announced at Google I/O 2015. 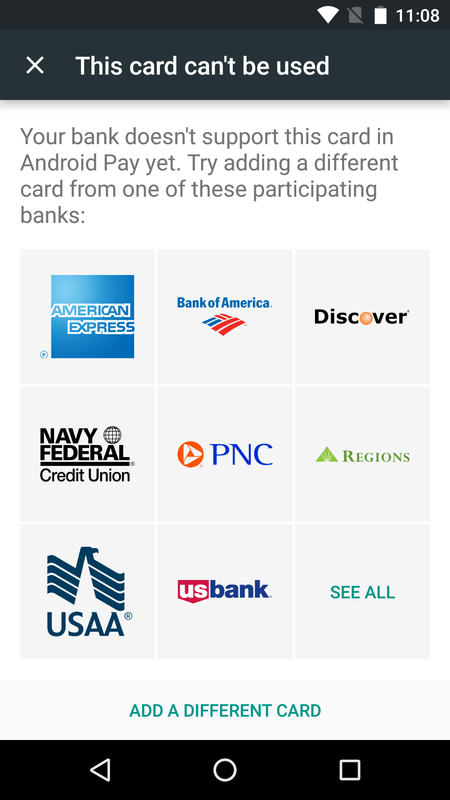 Actually, most of them were added long before that with the integration of Google Wallet, but after the announcement somebody at Google did a quick search-and-replace to get them renamed. If you're looking for something to poke around in, there are a bunch of new activities and services to check out. 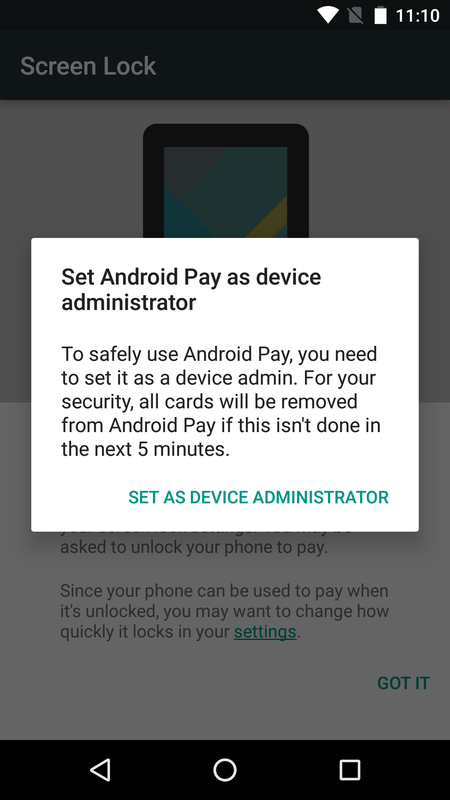 It's a safe bet that Android Pay won't actually launch to the public until Play services v8.1 goes into a wide rollout to every user. If history is any indicator, that means it probably won't happen for at least another week, but it will probably take a bit longer. Kid Accounts are starting to feel a little like [email protected] After appearing in five teardowns (1, 2, 3, 4, 5) in the last 9 months, Google hasn't said a single word about Kid Accounts, even at a playground-themed Google I/O where developers were clubbed over the head with promotion for educational and family-oriented content. The latest update brings a bit more in the way of some fairly verbose strings. They mostly repeat information we already knew, that parents can get the physical location of the device through location services. There's also a long-ish explanation about the data Google would receive if usage reporting is enabled. Some strings have also been added for the interface where parents can "create" a family. None of this information is used to identify your child. It's used to improve Google's products and services for everyone. 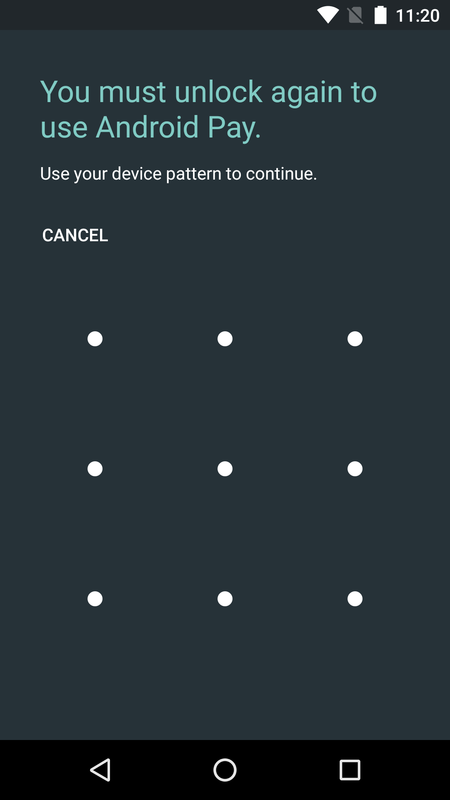 <string name="auth_kids_setup_wizard_services_location_sharing_dialog_text">"When Google's location services are turned on, this device uses Wi‑Fi and cellular networks to provide location information. This helps Google's location service estimate location faster and more accurately. P.S. Somebody, please correct every instance of "whats" in the strings above to include apostrophes. My OCD is going crazy over this. There's nothing exceptional about the new strings, but they do show that the interface elements for Kid Accounts have to be getting close to finished. There's no way to be sure about how much is left, but everything certainly looks close to finished.